Imagine being pampered with great gourmet meals and top-of-the-line wines while on a long haul business class flight from Singapore to Los Angeles and paying 75% less than what your fellow business class passengers are paying for their air tickets. This need not be an imagination anymore with UltimateClassAirfares.com which is a concierge service that helps you to find the best airlines and routes with discounted airline tickets of up to 75%. Some sample business class airfares listed on UltimateClassAirfares.com include: Asia to Europe – $3382; Asia to South America – $5586. You are of course not paying for business class at economy class rates but if you are already willing to spend on a business class tickets, you can enjoy discount business class airfare or discount first class airfare when you use their service. They cover quite a number of airlines e.g. Emirates, Singapore Airlines, Cathay Pacific, Thai, Japan Airlines, Virgin Atlantic and thus can arrange travel from anywhere to any destination in the world on all of these airlines – some of which offer the best business class experience. There is also a specialized team dedicated to managing travel requests to and from Asia. This probably explains UltimateClassAirfares.com tagline of What Will Your Next Destination Be? 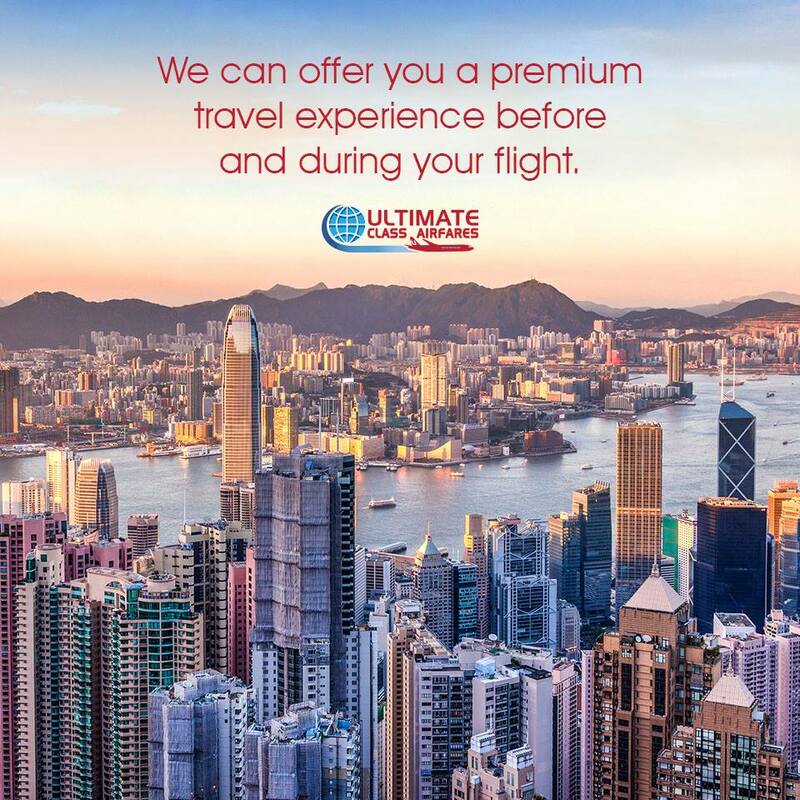 Approximately 80% of UltimateClassAirfares.com business is repeat customers – this is no surprising considering their service commitment of being available to customers before, during and after your trip. 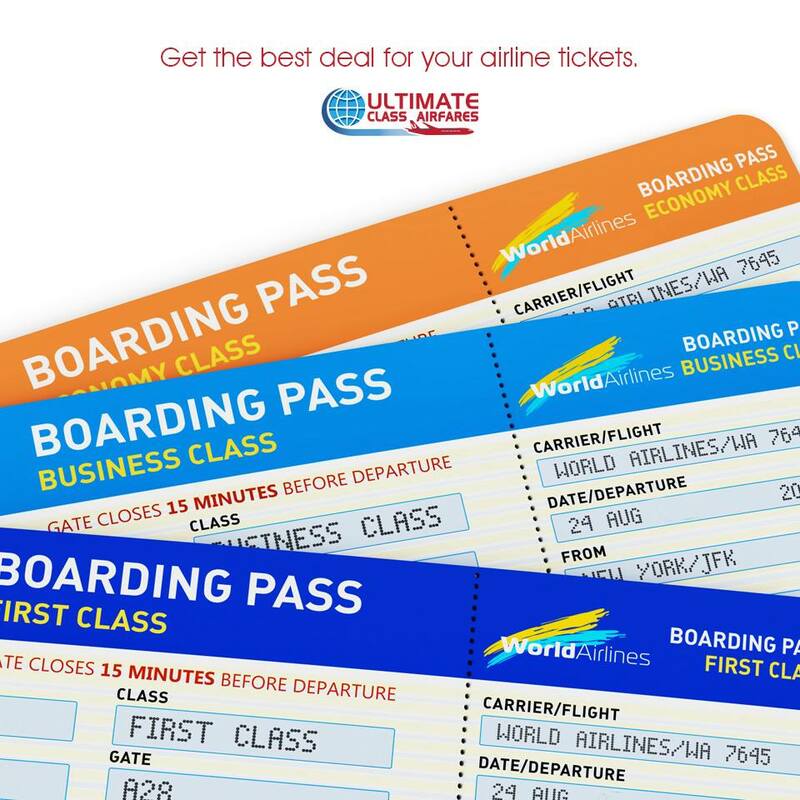 To book your next business/first class trip, go to UltimateClassAirfares.com – type in all the information needed and press “Request a Quote”.